Welcome to my blog! My name is Melanie Galbrand-Chen and I am the owner and creative force behind Verve Photo Co.
Verve is a boutique wedding and lifestyle photography company based out of Toronto, but available internationally. What this means is I only take a limited amount of weddings per year to give my clients the support and service they deserve. The relationships I build with my clients mean more to me then any accolade or award. Nothing is more rewarding then continuing to share the lives of my clients by documenting their milestones through maternity, baby and family photos years after their nuptials. Each wedding, milestone or event I shoot is a new and exciting venture, and regardless of race, religion, or orientation, I promise to capture your day with artistry, honor and respect. Please be sure to check back often, and feel free to comment or share any of my posts with your family and friends. Thanks for stopping by. I apologize for my lack of blogging. I have fallen in love with the instantaneous of Instagram, but I have so many stunning images and adventures to share from this past year. It’s no secret to those who know me know I have made life changes, prioritizing the raising of two intelligent, curious and beautiful little girls, my daughters, my loves. That being said, my first love, photography still inspires me daily. I absolutely loved traveling to Asheveille North Carolina for the engagement shoot of Sherman & Hoyana. After getting engaged originally on a hot air balloon, they knew they wanted to incorporate this into their shoot. They fell in love with a particular balloon in North Carolina, so that’s where we headed. We had many obstacles, and limited time, but despite the winds, a damaged balloon, and not being able to actually fly due to the conditions, we made the best of it. These two are truly sweet and I enjoyed being their third wheel exploring tourist destinations with them all weekend. Thanks Hoyana & Sherman for a wonderful experience. What’s a little bit of rain? How about buckets full of rain non-stop ALL DAY! 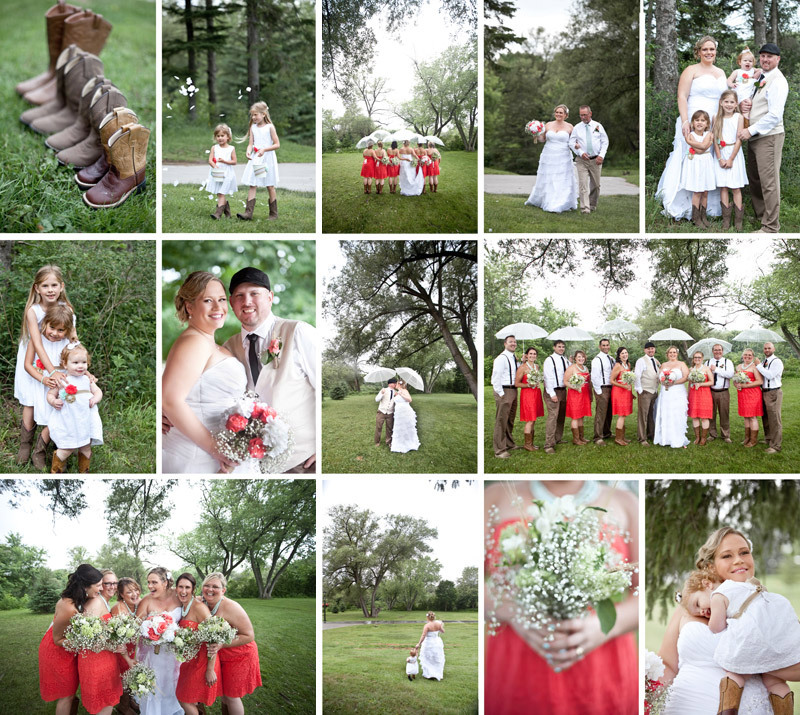 Lucky for me Adrianne is my type of girl… stick to the plan, rain or shine, this wedding is outside!! You may not have had the day you anticipated, but it was meant to be exactly as it unfolded. Karen and I are so, so happy for the two of you, or should we say 5 of you. You have the sweetest little family and Colin you are one lucky man to have 4 beautiful ladies in your life. Looking forward to sharing more with you soon! I love photographing all the pre-ceremony moments, details, bridal portraits…it’s the calm before the storm and usually some of my favorite images of the day. Beautiful Hailey was anxious to get into her gorgeous dress and meet her groom Mike on the balcony of her bridal suite at Casa Loma. 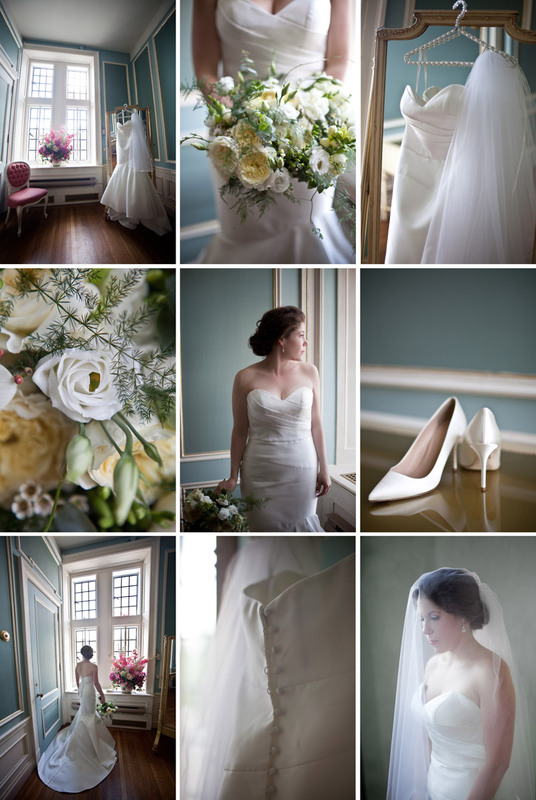 So many sweet photos from this special day. Looking forward to sharing more! There is a special bond between a parent and child, and the dynamic a dad shares with their young is so very unique and beautiful to photograph. I’ve been incredibly blessed to photograph so many amazing fathers over the years. Thank you to all my clients, friends and family who have welcomed me into their homes and lives to document their most precious gifts, their children. Happy Father’s day to these incredible men whose strength, support, and unconditional love for their sons and daughters inspires me as a parent. In honor of Mother’s Day | Gift a mother with a Photo Session from Verve Photo Co.
As a mom of two beautiful little girls I know how much I cherish each and every photograph I have with them. From quiet days at home, to playful walks at the beach…each of these photographs attach memories of how I felt in those moments with them… so proud to be their mother. In celebration of Mothers Day I want to offer a special photography package to honor the hardworking and dedicated mothers in your lives. Whether it’s your wife, sister or your own mother, whether you are newly pregnant, a young mother or a grandmother, lets document this bond through a photo session. For the cost of $350.00 + HST I am offering a 45 minute photo session in your home or an outdoor location. You will receive an online gallery and 25 edited images ready for print. Additional gift items such as enlargements or albums from the session can be purchased any time. Email me for more details at hello@vervephotoco.com or call me at 416-587-8906. I look forward to meeting all the amazing women and mothers in your lives! © 2019 Verve Photo Co.|ProPhoto theme by NetRivet, Inc.